Do you ever just walk by your local carrier store, wanting to get the new iPhone, but didn’t because you know that a new one is coming soon? Well, I do, not with iPhone, but that is the feeling I have whenever I buy a new phone. Well, good news for iPhone and Apple users, as T-Mobile just announced its final Summer Uncarrier-amps program and it is juicy. 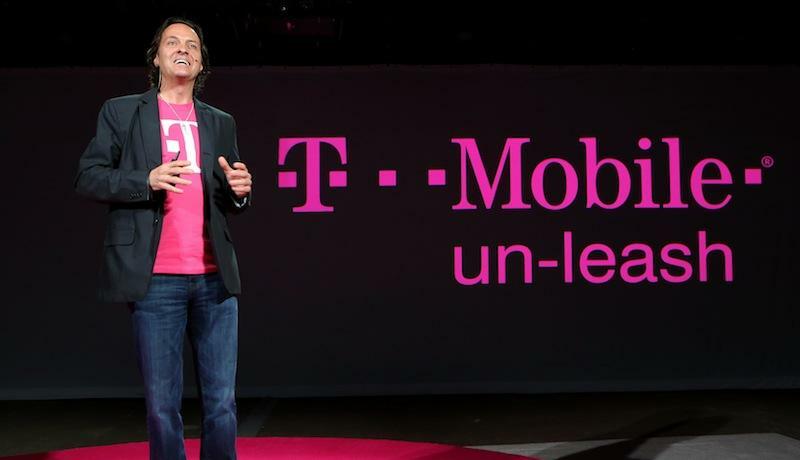 First: Apple Music will now be on the T-Mobile’s list of Music Freedom program. If you don’t remember, T-Mobile does not charge you for the data that was used during music streaming. Now, Apple is joining Spotify and Pandora, along with thirty-something other streaming music services. Next stop is a new way to buy your iPhone. As of today (and last until labor day), users that buy the current generation iPhone with the instalment plan of $15/month will be able to lock in that price for the future iPhone. The deal also applies to those who are already on this instalment plans. Of course, you will have to trade in your iPhone for the new one, but these customers will be the priority to get the latest model.